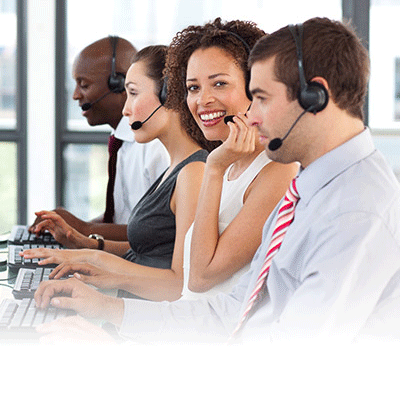 For many practices, daily business can often be hectic and stressful, which can make it challenging to properly manage their business while providing the best customer experience possible. 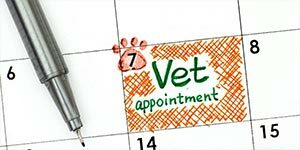 At ImproMed Veterinary Solutions, we designed veterinary practice management software and solutions with features such as enhanced reporting, forward booking, and inventory optimization to help you book more appointments, streamline your operations, and increase revenue. More than 4,000 practices have chosen ImproMed for its enhanced reporting and real-time analytics, mobile applications, inventory optimization, multiple ways to go paperless, and much more, in one configurable system. 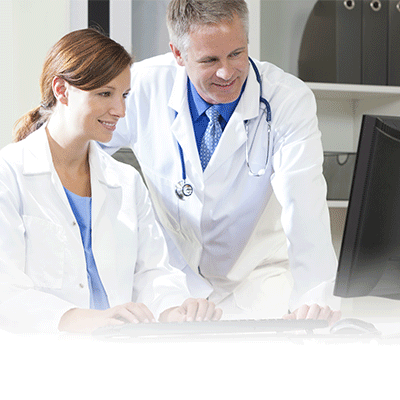 With ImproMed, you can streamline your operations and create a seamless workflow that fits the needs of your practice. 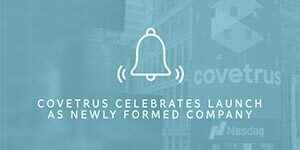 Today, Covetrus (NASDAQ:CVET) celebrates the combination of two unique and complementary businesses – Henry Schein Animal Health and Vets First Choice – as a newly formed company. 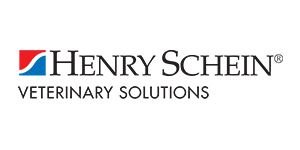 Henry Schein, Inc. (Nasdaq: HSIC) announced today that it has climbed to #238 in the FORTUNE 500® ranking, celebrating its 15th year as one of America’s largest corporations.